MFRMLS data last updated at April 19, 2019 8:26:09 AM PST. Home for sale at 977 Lakeside Court Venice, FL 34293. Description: The property at 977 Lakeside Court Venice, FL 34293 in the Venice Gardens Unit 32 subdivision with the MLS# N6104238 is currently listed for $275,000 and has been on the market for 67 days. 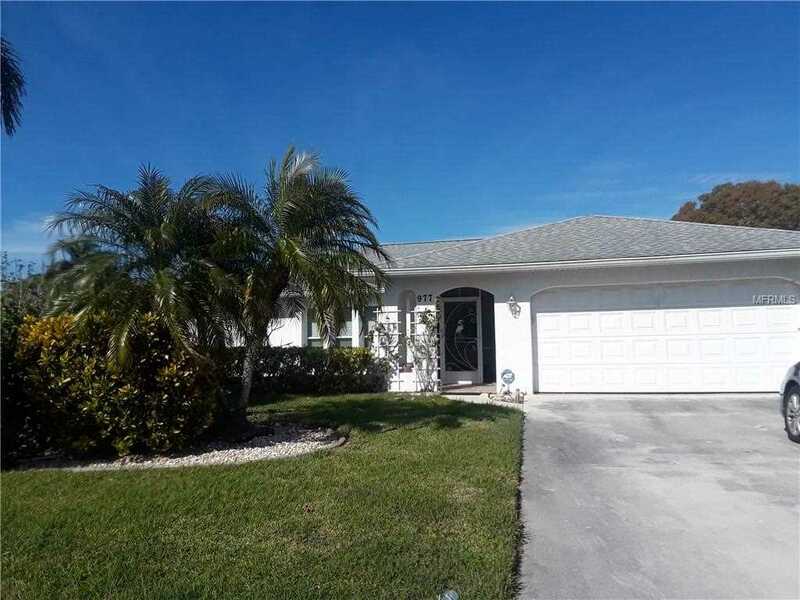 You are viewing the MFRMLS listing details of the home for sale at 977 Lakeside Court Venice, FL 34293, which features 3 bedrooms and 2 bathrooms, and 2032 sq.ft. of living area.